We love cars. We love people. Put them together and we’ve got all we need. Oh, and ribs too. Don’t forget the ribs. 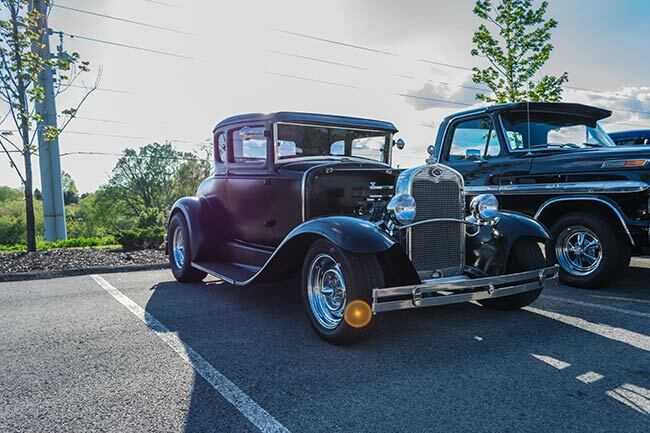 Start off with hot rods, peruse the antiques, and finish off with some good ol’ American muscle. We’re a gear head’s best friend. Cruise with us on Friday nights! Victory Car Cruise was created with families in mind. 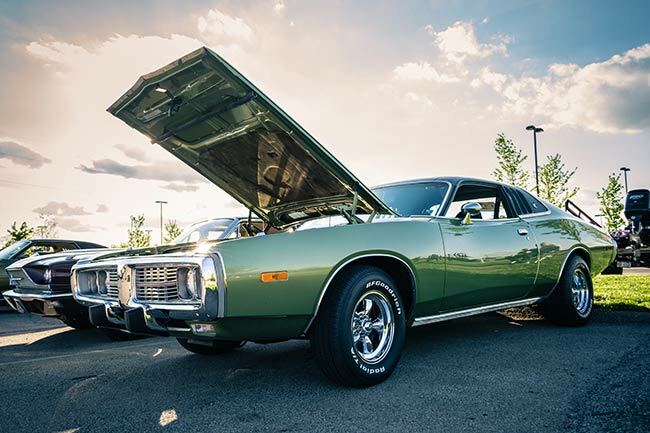 We understand that while a hemi engine grabs your attention, it might not have the same effect on little Suzy. That’s why our car cruise offers more than cars. Once your kids experience our bounce house, balloon artist, and face painting, they’ll beg you to come back. Coming right from work or looking to feed a family of four? Our food vendors serve up the finest feast around. You’re looking over a ’57 Coupe Deville when the song “Low Rider” comes on. Yeah, our DJ knows what he’s doing. Feeling lucky? Try your hand at our 50/50 prize drawing, car trivia competition, or one of our other prize giveaways. 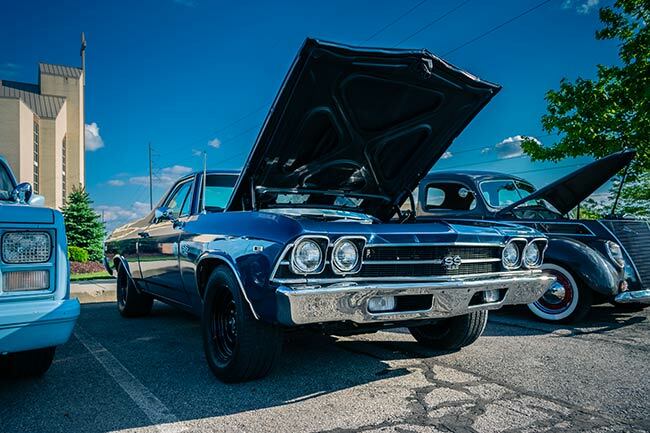 Victory Car Cruise takes place at Victory Family Church in Cranberry Township, PA. We have over 900 parking spaces and 3 different entrances. 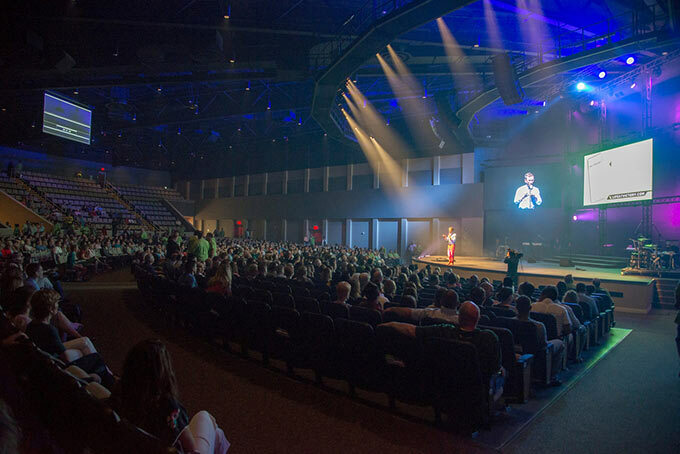 Feel free to tour the church when you visit, and head over to lifeatvictory.com to learn more about our host. 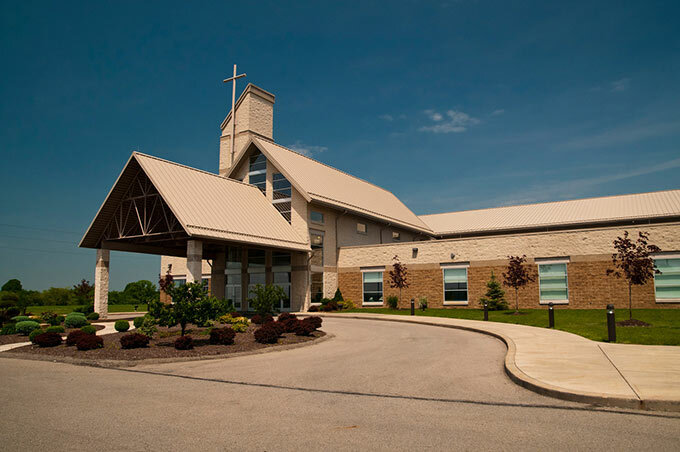 Humbly serving the Cranberry and greater Pittsburgh areas for the past 24 years, our host church echoes our excitement for food, fun, family, and cars. 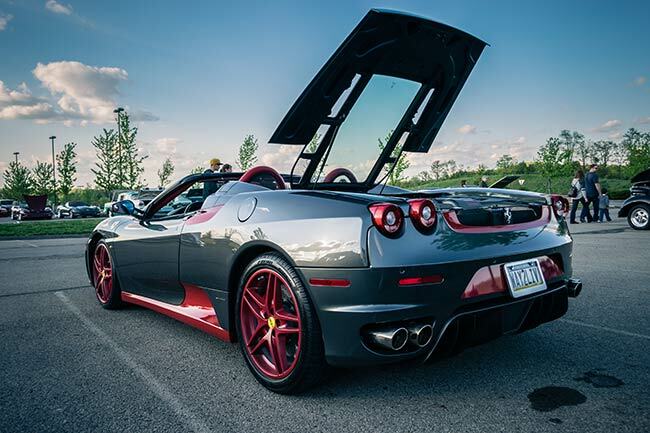 You work hard to keep your car running at peak performance, and you deserve a car cruise that rewards your effort. 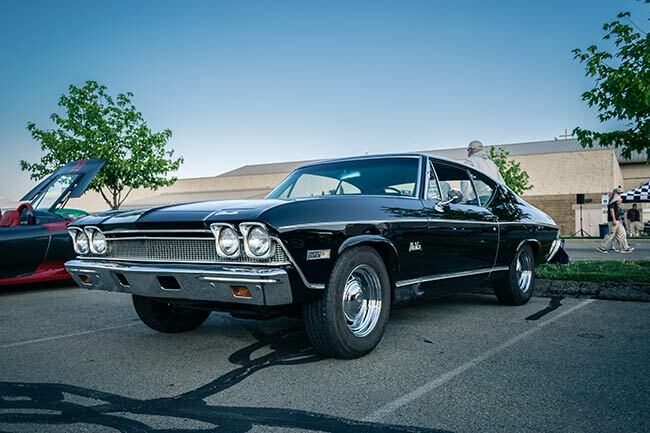 Around these parts, cruisers are king. Join our volunteer team and make an impact!